Get all the benefits of your best Fish Oil supplement without the risk of heavy metal and toxin exposure found in larger fish sources. OMEGA RENEW is the cleanest source of KRILL OIL fatty acids and omega's on the market today, offering a unique fatty acid profile, which includes EPA and DHA, plus phospholipids. 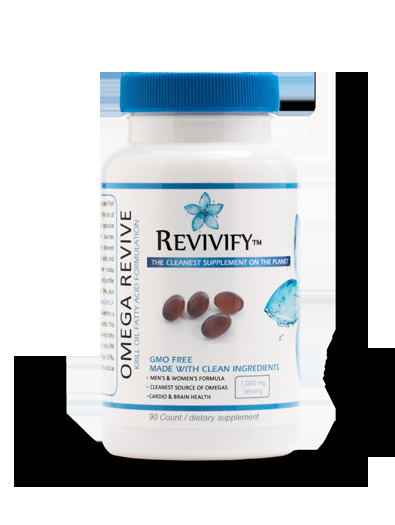 In addition, OMEGA RENEW naturally has Astaxanthin, a potent source of antioxidants. This powerful formula of balanced fatty acid content includes not only EPA and DHA, the crucial Omega-3 EFAs, but Omega-9 essential fatty acid as well. Goodbye fish oils and Hello KRILL OIL.